DJI Mavic Air Review. The New King of Portable Drones? Typical Flight Time: 15-21 minutes. Size: Fits in your palm. Slightly larger than a Spark and slightly smaller than a Mavic Pro (MP). Price: $799 for basic controller/drone combo. $999 for combo package which includes extra batteries and other accessories. Camera quality: 4k @ 30 fps with up to 100 mbps, 12 MP camera. Rating of product: 80 out of 100 stars. This drone to me at first seemed like a perfect middle between the Spark and Mavic Air, but once I got it and truly saw it’s shooting and flying abilities, I believe it’s slightly better than the Mavic Pro and WAY better than the Spark, thus it has my full recommendation. It’s a fantastic choice if you’re seeking great footage ability, great flight ability from your model and of course, portability. Update: After flying it around for a long time, I have to say, I updated the score to 80 points. It’s a great drone, but I still believe, there’s 3 drones which top it (right menu shows the list). In comes the Mavic Air, the newest model in the arsenal DJI has, particularly it’s portable ones. 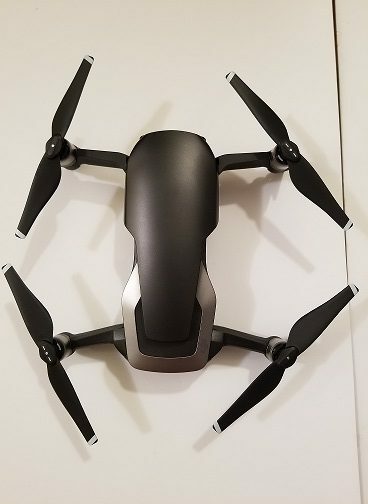 I recently got my hands on this new one, making it my 4th drone and here I’d like to share what I liked about it, what I disliked and overall why the score of 80 points out of 100 that I gave it seems appropriate as well as if this is the right drone for you. Also, I will be doing separate articles on how the Air compares to the Pro and Spark in the future. Note: Since this review went up, the Mavic 2 was released, get the review on that model here. So what exactly is so special about the Mavic Air? Well then this model is your new go to drone. It basically encapsulates MOST of the camera/flight capabilities of a Mavic Pro and nearly all of the portability perks of a Spark. It’s basically a HYBRID of the 2 and as a result (from my tests) superior to both. Those are some elite names and the Air is right up there with them when it comes to camera quality. It also shoots at 100 mbps, making it the largest mbps in the portable drone department by far. Ready to take these kinds of shots? Get the Mavic Air here. The Google Pixel 2, the iPhone X and the Samsung S8. In terms of the camera quality, the Pixel 2 is considered to have the best one on the market right now. If there was any doubt the first picture was close, this should put an end to that debate. The MA shoots WAY better than one of the best smartphone cameras on the market (and it’s still considered to be a great camera). The Mavic Pro had this annoying thing, it wouldn’t focus on a shot unless you touched the phone screen to make the camera do it. 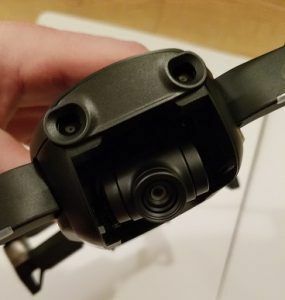 On the Mavic Air, this is no longer an issue as auto focus is turned on all the time. Therefore, you won’t get blurry shots because you forgot to touch the screen to focus, just the fine details, every time. Despite looking like a 2 axis gimbal, like on the Spark, this one actually has 3, giving it more mobility and options, a huge improvement from the Spark before it. Sensors. There’s 3 of them. It’s the first portable model of it’s kind to do it. This is first portable drone that I know of in existence that has sensors on the front, bottom and BACK of the model. The portable options you had before didn’t have anything on the back, just on the front and bottom, so this is a huge plus. Flying backwards is something many pilots do and having this extra safety feature is awesome. Before this drone, only the Phantom 4 Pro had this feature. Additionally, these sensors allow the drone to more intelligently fly around obstacles when following you. 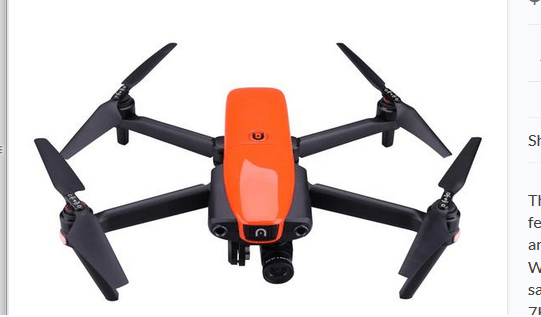 4 KM range, has several intelligent flight modes such as controlling it with your palm (like with the Spark), accurate return to home option and a bunch of follow me features which let it fly around an obstacle, vs stalling next to it. The Mavic Air has incredible, Mavic Pro, Phantom 4 Pro level intelligence. Officially, it’s at 21 minutes, but these numbers always “vary” based on circumstances. Usually the more average and real number is about 5 minutes under, so basically above 15 minutes, but under 21 minutes (unless you can get perfect weather conditions to get to 21). It has legs that unfold near the tip of the wings. I’d say this bonus more so adds aesthetic benefits, but it is nice to have as when you fold it up, the drone has more portability and when you unfold it, it has less chances of touching down on it’s belly. Also: ALWAYS unfold them because if you start the drone and the camera starts moving, it’ll touch the ground if the legs aren’t unfolded. HUGE: An internal USB drive with 8 GB of storage. This is the only drone that I know off that has such a thing. With other models, if you ever forget to bring an SD card, you’re out of luck. With the Air model, should such a scenario happen, you can rely on 8 GB worth of internal storage to save you. The shots I took above, I originally used an SD card to do it, but when I got home and tried to have a look, it turned out the same SD card was corrupt and I couldn’t view the files. While I was upset, I decided to check the internal storage of the drone by connecting it to the USB port on my laptop and low and behold, the images/videos were there! 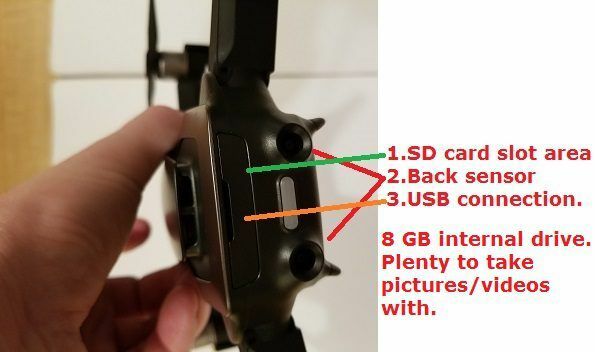 While most people who review the Mavic Air attribute this perk when you forget an SD card, I’ll add from my own personal experience it comes in handy if the SD card is messed up as it was in my situation. Over 40 MPH (41). That’s ridiculously fast and to be honest. I couldn’t believe how such a tiny, light drone could fly like this. The smoothness of the flight very much reminds me of the Spark, which also is very smooth, but that’s mainly because of it’s size. The Mavic Air is bigger (slightly) and is even faster and still maintains that control the Spark has. This is a huge bonus for people who seek a fun, easy flight. Good, actually great wind resistance. DJI excels at ease of flying. The Air model continues on this path. If you’re a beginner flyer, you will enjoy this model. The controller is easy to use. I’m going to say it: It’s even more portable than the Spark and I say that because the wings are foldable and when it’s in that folded state, it’s even smaller than the Spark. 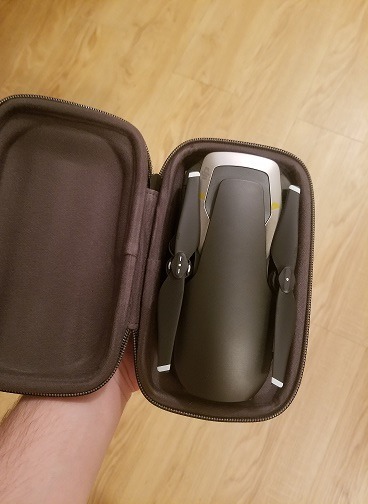 Plus the case the Mavic Air comes with is extremely portable and easy to carry. We have a new king of portable drones, ladies and gentlemen. The design of this model is superb. It looks better than any other DJI model I’ve seen so far. Price is actually not bad. 1 battery with the whole thing. Extra pair of controls to put on the remote controller. Get the regular MA pack here (combo pack also available). 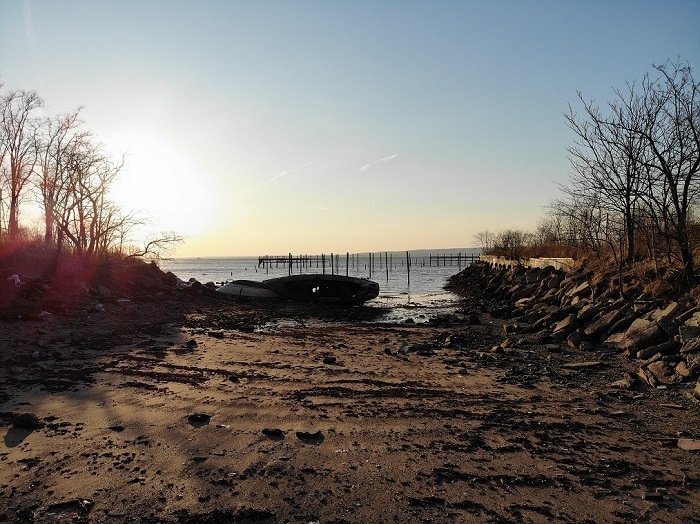 It’s able to shoot better panoramas and a 360 degree shot. Added to the awesome camera is the ability to shoot more diverse shots with over 30 pictures used to create a panoramic view. The 360 degree shot is also something new not seen before on DJI models. It basically shows the image as a sphere as though you’re looking at it from space. Slow motion video option available. Palm usage available here too and it’s next level. There is no “palm landing”, but you can LIFT it with your palm, land it with your palm and have it follow you while avoiding obstacles. It’s like carrying a holder for glasses, but it fits this model perfectly (and protects it well). The case comes in both the regular and combo packs so feel safe knowing it’ll come either way. I can carry it in one hand easily. Love the pros? Get the Air while it’s still in stock here! The wings are foldable, but the propellers aren’t. The option is to fold the wings so the propellers stay close to the drone and that will keep them away from hitting something when you walk around with it. It honestly makes it very portable to carry as I said before, and as long as you keep it in it’s case. I would have liked to see the body made with the same material are the Mavic Pro. Other than this, I can honestly not think of any other cons. Even the ones I pointed to here are quite literally nothing to worry about. It’s just my subjective perspective of it. In any case, I really think DJI has made another awesome model worth having. 80 out of 100 stars. An instant, elite level drone worth getting, especially if you don’t own any existing portable models. It encapsulates the perks of 2 existing, awesome models in existence. If you’ve never owned a Spark or MP, you are not going to go wrong with getting the Mavic Air, that I am absolutely certain of. It’s camera is nearly identical to it and the portability is that of a Spark. 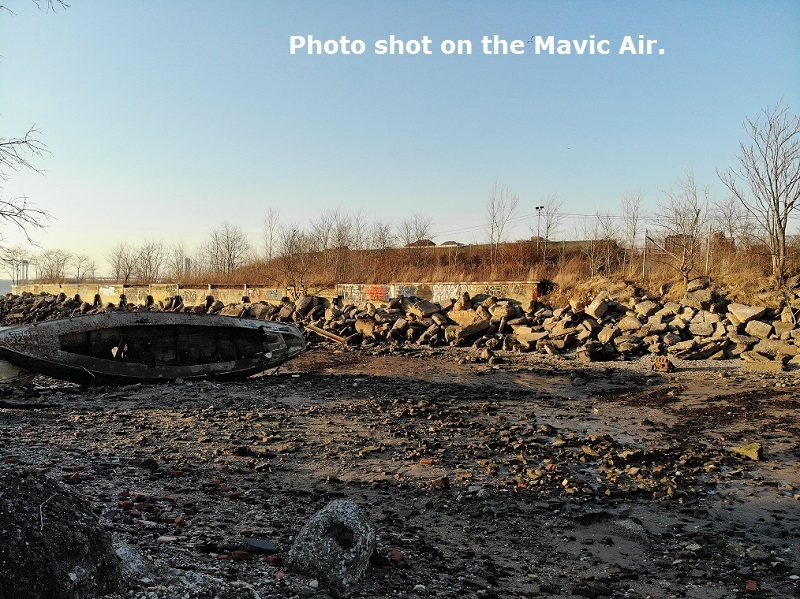 If you seek great filming potential and portability, the Mavic Air is your go to choice of a drone. -But what if you do own a MP? Well I’d say unless you can afford it, you may want to stick with your existing Mavic Pro, at least until the second generation of it comes out. -And if you own a Spark? Definitely upgrade. I like the Spark, I truly do and will continue to fly it, but it just can’t film of fly as well as the other drones in the DJI arsenal and the Mavic Air is quite superior to it. 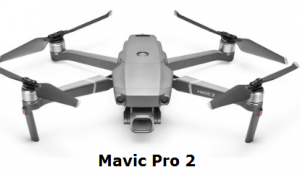 -And if you have had neither but couldn’t decide on either one, then the Mavic Air is a must. Like I said, it’s a hybrid of the two and basically a best case choice as you’ll feel fulfilled with having the perks of both the previous models in this one. 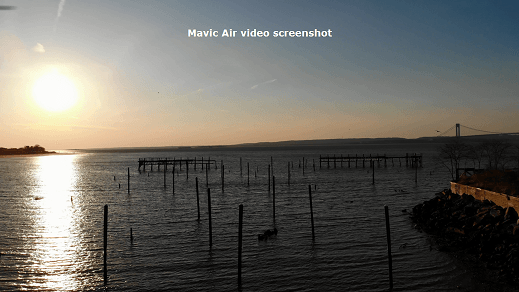 Get The Mavic Air Here. Regular vs combo package. Which should you get? Normally I suggest first time drone buyers get combo packages because they have extra batteries and a bunch of other accessories you normally won’t get with a regular package. 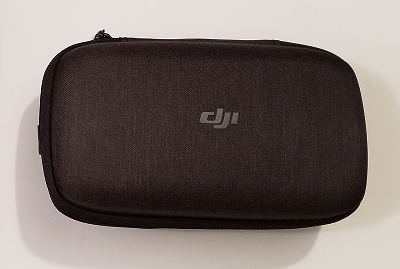 With the Mavic Air, this appears to have changed as the regular package already holds so much (see above for a list of what it comes with). In my case, I already own several models in addition to this one, so having extra batteries to discharge is more of a problem for me, so I decided to go with the regular package. 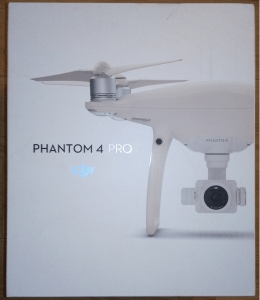 If you’re a new drone owner (aka this is your first one), get a combo package, if you’re not and already have multiple models like I do an have to take time to discharge all the batteries, you may want to consider the regular package like me. Internal 8 GB SD card. I just bought my boyfriend a little $20 drone for valentine’s day and he loves flying it around. It’s his first drone. I think he now has dreams of buying a more expensive drone in the future. However, I noticed this drone only has 15-20 minutes of flight time. That is about the same as the drone he has now, which is rather disappointing. I would expect that the more expensive drones have longer flight times. Do you have any recommendations for drones with longer flight times? Hi Ashley, glad your boyfriend loves his current drone! Currently the longest flight time for a high end model drone is about 30 minutes and I’m honestly surprised the one you got your boyfriend flies as long as it does. But the point is that in most cases, a flight time of 15 minutes or more in most cases is more than enough and actually feels a lot longer than you may think. Flying drones can get tiring after awhile. Well this one is good for beginners Melanie, but I’d say a Spark will do just fine here as well, it’ll be several $100 less expensive. I assume you’re looking to take some good footage right? If so, then a Spark and up will suffice. Also view the drone laws in Zanzibar before going, they may have important restrictions. I recently got a drone for my son. It was a $50 drone and to be honest – it was terrible. It was impossible to fly it. it was so sensitive that we already flew the drone on the roof. As with everything, it takes some practice to learn to fly the drone but perhaps it had more to do with the cheap price. The second drawback was the short flying time – it was capable of flying just for 5 minutes. So until the moment we understood how to really fly it – we had to charge it. Overall – it was a very bad first experience and my son was unable to drive it. It was hard to even for the adults. My son still wants to have a drone but after that bad experience – I don’t know if that is something worth investing in. I see you are very passionate about drones – could you suggest the first drone (easy to navigate) that could be suitable also for kids? Yeah typically drones under a $100 do not fly well. The Mavic Air might be a bit too much for your son. Perhaps the Spark would be good, I find it to be a great beginner drone. I have been looking for a drone for some time. I am a real estate agent that needs to add drone video and photos to my services. I have a few questions about this drone: Does it have GPS on it and does it have any auto modes? I was looking at DJI Mavic Pro Bundle. For doing real estate shots, which one would you recommend? I like the the new one has three sensors instead of two. 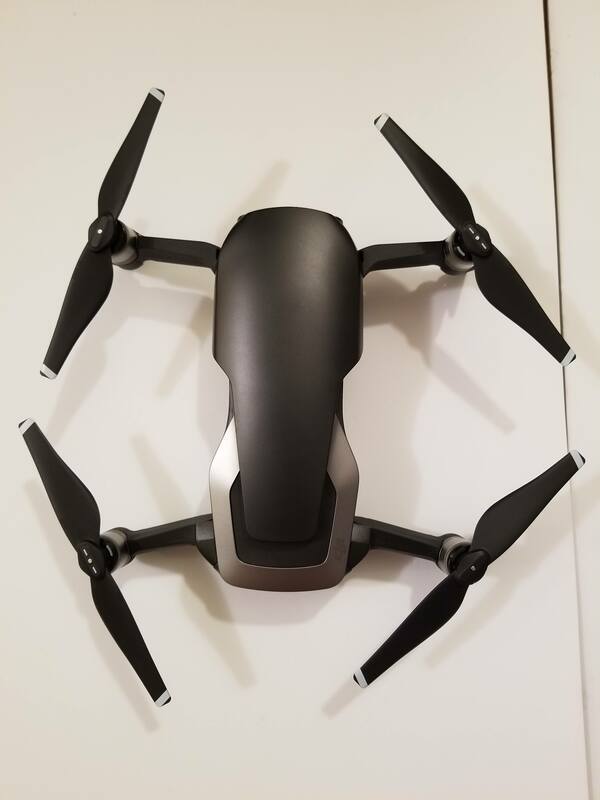 I would appreciate your thoughts on if I should spend $300 more for DJI Mavic Pro Bundle or by the DJI Mavic air. Hi Dave, yes to both questions on the Mavic Air (it has GPS and I assume, auto modes means it can fly on auto pilot, which is a yes here). For real estate, both drones would work fine. I assume you can catch a good real estate shot in about 10 minutes with a drone, in which case, the Mavic air would be just fine for this (Mavic Pro would be as well), but the Mavic Air would catch details better in my opinion. I just recently started reading about drones and I will eventually get one myself. 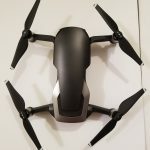 I have read your previous review about the Spark drone and I thought that it offered a nice combo of features for its price range but now with your Mavic Air review, things have changed. I might actually consider getting this one instead. What really astounded me were the camera sharpness and the internal storage accessible via USB. Great review! Thanks John, yeah if you have a choice between the Spark and Mavic Air, go with the Mavic Air, it’s better in every way. Love this review and the product. I have actually been thinking about getting myself a new drone for ages and you make a really strong case for this one. I guess I don’t need to do much more research, you really covered all the important aspects. Great content, keep up the great work and thanks for your advice! No problem Tim, which drone do you currently own or have owned if you don’t mind me asking? I really like this review and I’m thinking of buying a drone for my self. 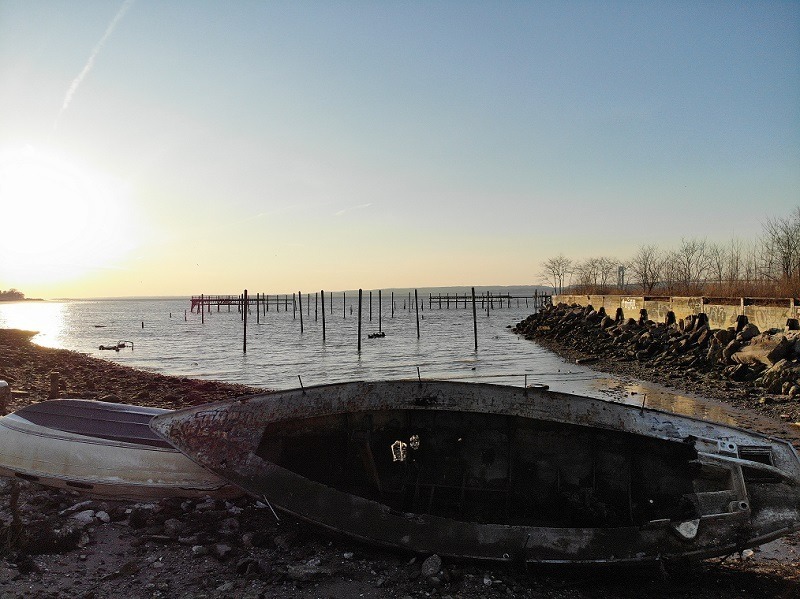 I’ve seen some fantastic picture and videos and think it would be a great way to document all the islands and bays we visit each summer with our sailboat. The picture these drones take seems very good and they have a “return home” function that I like. Yeah, for that type of stuff, you’d have a blast with the Mavic Air Patrick!